ChinAmericaPass provides a 360° expertise on operational services targeting Chinese Free Independent Travelers (FIT)..
ChinAmericaPass provides social media management services and mobile payment solutions, allowing you to share information on your products and services. ChinAmericaPass launched the Global WeChat Travel Experience Mini-Program, a Chinese friendly geolocated travel guide developed within the WeChat ecosystem, for American cities and countries. 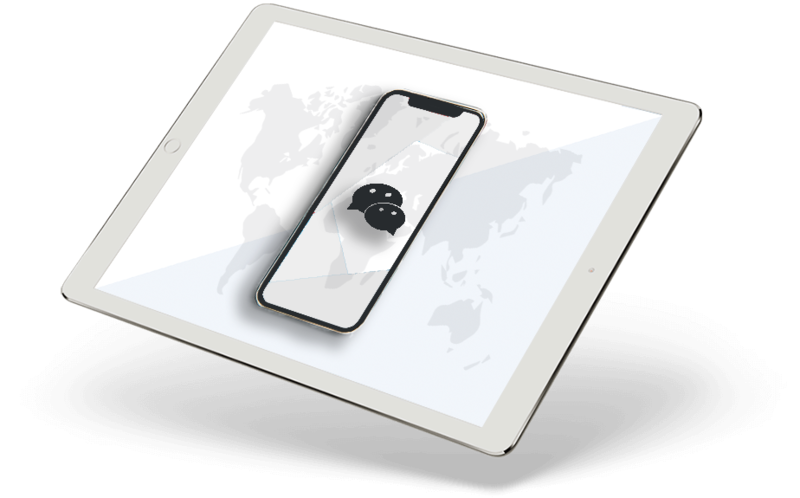 ChinAmericaPass provides detailed reporting for you to get a better understanding of customers’ social behaviours and to achieve accurate market segmentation. ChinAmericaPass assists you with a series of marketing campaigns, promoting and boosting your business on various channels via our well-connected network. 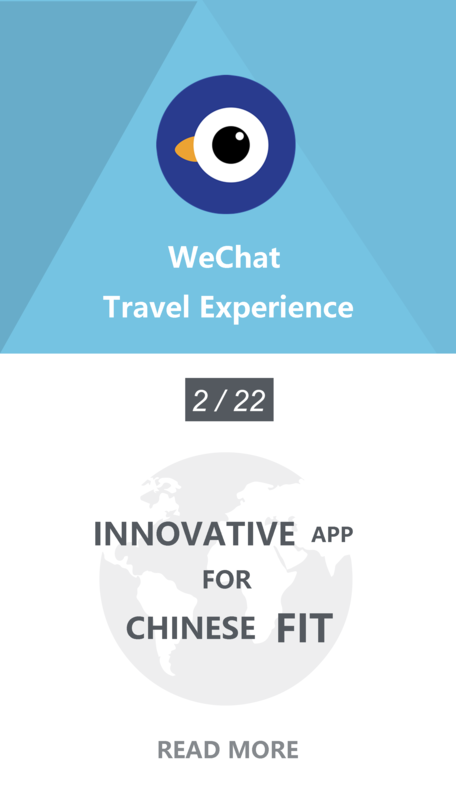 WeChat Store combines mobile ticketing with travel guides and a custom design so Chinese travelers can plan their trip effortlessly. ChinAmericaPass provides a mini-program that can be described as a solution answering your needs, helping to reach your goals, respecting your vision, values and style. 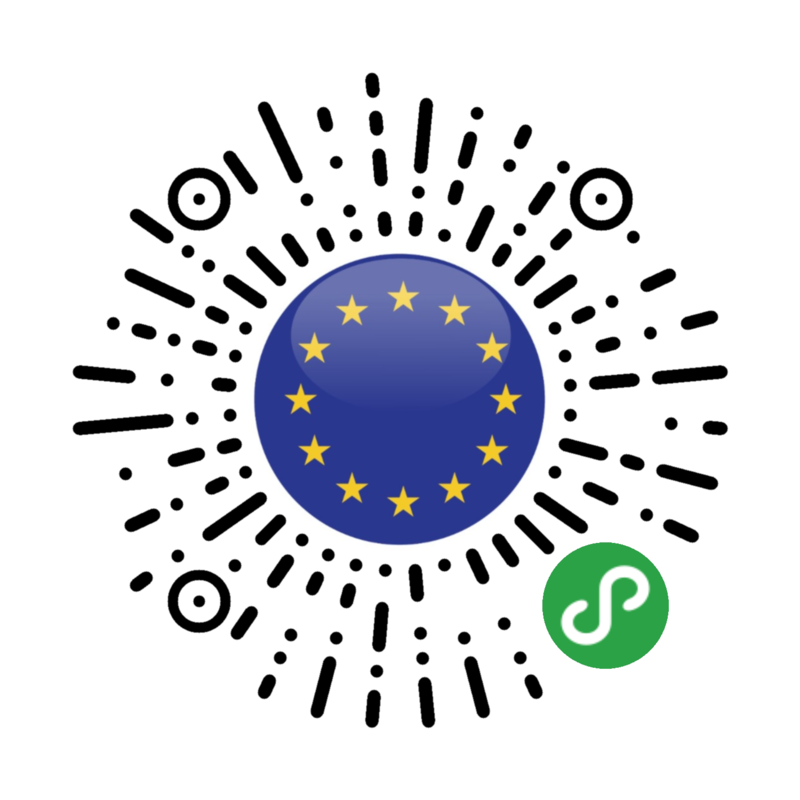 ChinAmericaPass provides an “all-in-one” WeChat solution, allowing you to display information on your products and services, to develop a global digital communication consequently. © 2019 ChinAmericaPass. All Rights Reserved.